Back height: 41 inches. Available built or ready to assemble. 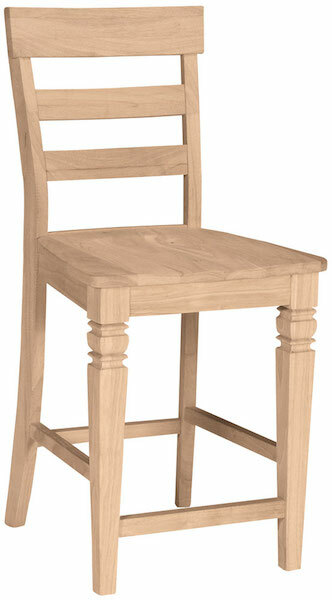 Choose wood seat or upholstered seat in 24 fabric options. Contact store for details.